It’s what I yell out in the middle of a chaotic day. It’s what I mutter to myself when I’ve blocked off writing time only to discover my three year old has found a sharpie and is chasing the cat through the house threatening to give him a new fur-do. “Plot twist” is what I choke out with a cringe when I’m scheduled to speak at an event but sense the tell-tale signs of a migraine screaming in to ruin the day. 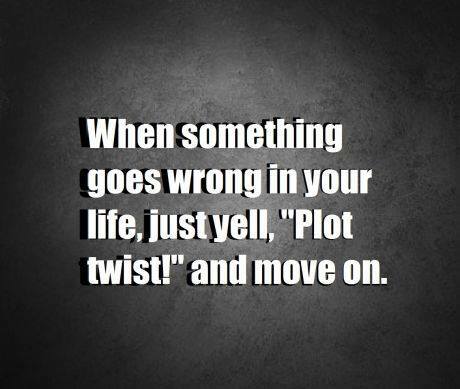 “Plot twist” is what I sigh when the checking account is too low for comfort, or when my children have a melt-down or when a loved one receives an unwelcome diagnosis. Life has a way of throwing our good intentions right out the window…if we let it. For years I thought that to write, my little nest had to be in order first: the floors swept, the dishes washed, the kids quietly working on some James Dobson-approved project. When all was quiet, when all was calm, then I would be able to sit down to my laptop and pour out my heart. Likewise, some of us say we can’t be used by God until we get our act together, until our children stop rebelling, until our finances are secure, when our health is better or when we’ve figured out the reason for our own hot-mess cycles of behaviors and mistakes. The problem? If we wait to be used by God, to yield to him only when our life is perfect, it will never happen. The Mayberry mentality is not realistic. We may have good days here and there, days that trick us into thinking every day should flow as smoothly, but the majority of the time life throws us curve ball after curve ball. Plot twists and changes. And then what do we do? Wait for perfection before we live our life? Do we wait for everything to be rosy before we get on with kingdom work? That’s not what God says is going to happen. The good news is, God meets us in our chaos. 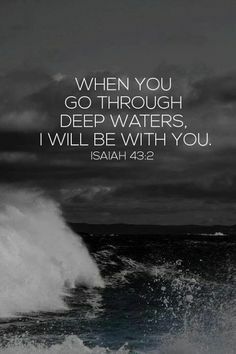 When we are at our most strung-out and overwhelmed, that is when He shows himself strong. Even though some days I fight against the uncomfortable sensation of being stretched, I have found I’m actually better at writing when I embrace the chaos, because that is where God takes over. Who wouldn’t want the Author of Life guiding the words flowing from heart to pen? And those days when there are so many unexpecteds that I’m scanning the horizon for a plague of locusts to arrive? God fills the gap between my weakness and my need. Not for my glory, but for His. Embrace the uncomfortable. Lean in to those plot twists, for that is where God shows Himself strong. He’s not “just enough”. He’s more than enough. Have you ever told yourself God can’t use you until _____________…? 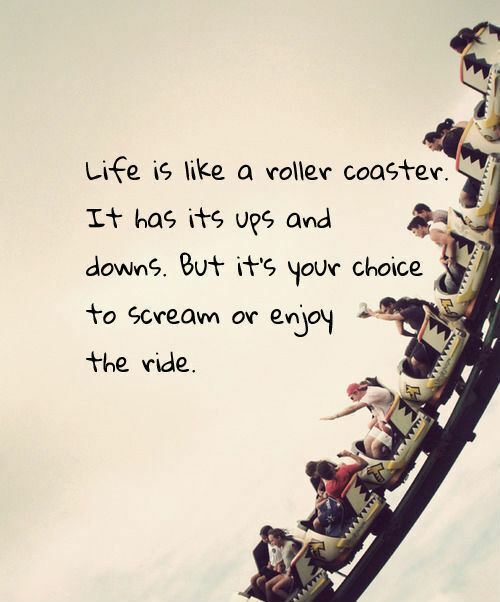 Have you been frustrated searching for the perfect day, the perfect time, or the perfect life that never arrives? How has God met you in your need and showed Himself powerful in your life?